People who take their cars to be professionally washed expect a lot more. That’s why Velocity Chemicals’ range of high-performance car wash chemicals don’t just get vehicles clean, but produce a gleaming, protective finish on the exterior and an aromatic, feel-good atmosphere in the interior. Our line of advanced cleaning products includes everything a professional car washing service might need, whether they offer a full service, a self service or are an automatic car wash. What is more, our low pricing helps to keep service-related expenses down and maximize client profits. ABF is a heavy-duty aluminium brightener that can be used to remove road film, rust, oxides, light oils and greases. Leaves a satin finish after cleaning. It is used by trucking companies, aluminium and plastic manufacturers for cleaning the exteriors of aluminium trucks and trailers, and other types of aluminium. 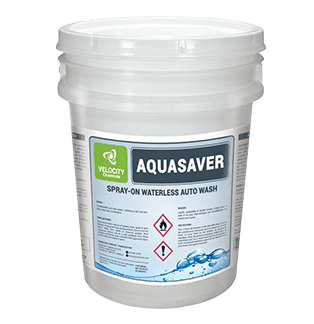 100% biodegradable, AQUASAVER is the high-performance waterless wash that quickly removes dirt, grime, insects and tar. Clean, shine and protect cars, trucks and motorcycles in one simple step for a streak-free, lustrous finish. Commonly used by car dealerships, detail shops, rental car agencies and others who require the exterior of cars or buses to be cleaned. 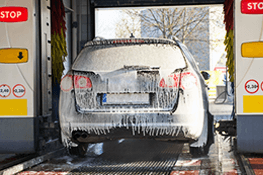 COMMANDO VEHICLE WASH is a highly concentrated and high foaming product used for brushless pre-spray and wand wash applications for vehicle cleaning and degreasing. 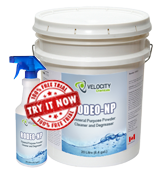 It is very effective on removing road film, bugs or insects and light oil/grease from mobile equipment or vehicles in heavy equipment shops, truck and car washes, railroads and mines. Safe to use on all metals when used at recommended concentrations. ETCH FREE II is an acid based cleaner for use on acid resistant surfaces. It can be used for dip tank cleaning of aluminum or used for cleaning polished aluminum, chrome and stainless. MOBIUS is a highly concentrated and high foaming product used for brushless pre-spray and wand wash applications for vehicle cleaning and degreasing. It is very effective on removing road film, bugs or insects and light oil/grease from mobile equipment or vehicles in heavy equipment shops, truck and car washes, railroads and mines.